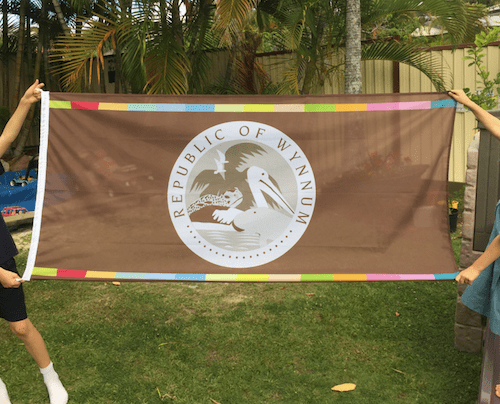 It’s been an interesting week for the Republic of Wynnum. Of course we celebrated our first year of independence, with a gathering of local citizens and nobles on the beach and by announcing our Citizen of the Year, Amanda Donnet. The Republic has not had any hand in the creation of the original page or the subsequent discussions. Life continues as normal! What are your thoughts on the Wikipedia entry? Should it be reinstated?